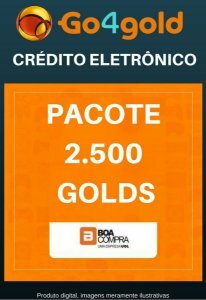 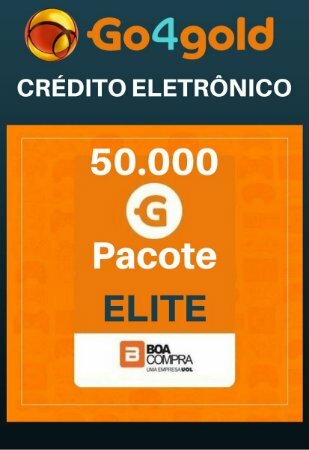 Crédito Go4Gold Boa Compra 50.000 Créditos Golds - SharePlay Store - Shareplay Store - Gift Card PSN, Xbox, Netflix, Google, Steam, Itunes e muito mais! 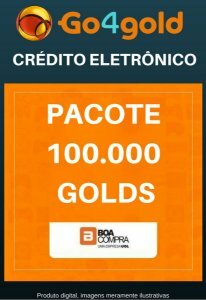 Com os Crédito Go4Gold Boa Compra 50.000 Créditos Gold será muito mais fácil comprar aquele lançamento na Steam, Origin, RP para Legue of Legends, DOTA 2, Smite, Path of Exile, Marvel Heroes 2015, War Thunder, MicroVolts, Battle Knight, Air Rivals, A.I. 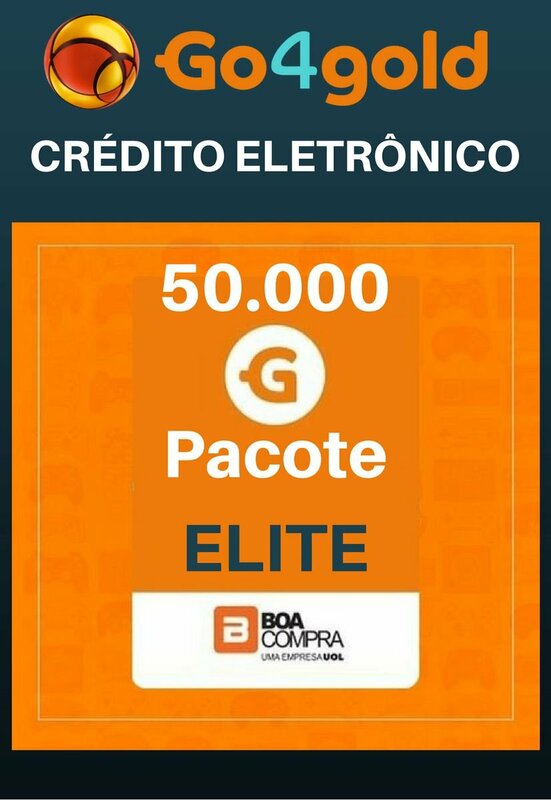 War, Legend of Glory, Mirror's Edge, Ultimate Naruto, Wukong Saga, Dragon Age Inquisition, Pirate Galaxy, Rei do Crime, Tanoth, BiteFight, The Mighty Quest for Epic Loot, Pirate Galaxy, Fifa 16, Need for Speed Rivals, FC Manager, Fifa 14, Fifa 15, Football Manager 2015, Need For Speed: Most Wanted, Guerra Khan, Command and Conquer: Tiberium Alliances, Desert Operations, ELOA (Elite Lord Of Alliance), Glory Wars, Ikariam, Legends Of Honor, MechRage, NEMEXIUS, Pirate Defense, Rise of Mythos, Romadoria, Space Pioneers 2, Supremacy 1914, Wild Guns, World of Tanks, Tibia, Battlestar Galactica Online, Berserk: The Cataclysm, Cabal Online, Celestial Dynasty, Imperia, Naruto Online, Neverwinter, Operation X, Pirate Storm, Star Wars Battlefront, Warface, Battlefield: Hardline, Ghost Recon Phantoms, Counter-Strike GO, Team Fortress 2, Batllefield Hardline, Battlefield 3, APB Reloaded, Far Cry 4, CrossFire, Call Of Duty, Blood Strike, Left 4 Dead 2, MicroWars, Operation 7 Latino, Plants VS. Zombies: Garden Warfare 2, Titanfall, Tom Clancy's Rainbow Six: Siege, entre outras centenas de jogos e moedas virtuais.